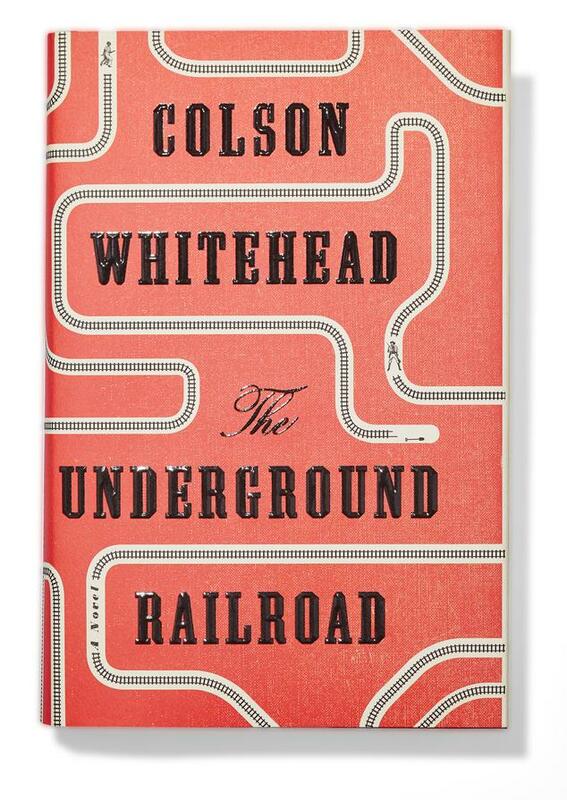 Colson Whitehead recently won the Pultizer Prize for his novel The Underground Railroad, and after finishing the book I can tell you it was well deserved. It had been some time since I read a book about slavery in the United States. This book immediately made me realize that while I understood all the horrors we as Americans inflicted on African people who were brought here as slaves, I had very little understanding of the courage and strength the slaves exhibited when building and escaping to the Underground Railroad. This book was incredibly disturbing, but the entire time I was reading I was acutely aware of the feeling that if people actually lived through such torture, I could certainly handle just reading about it. While full of tragedy, Colson does a beautiful job of giving the reader just enough redemption in its final pages to leave you feeling that all of the risks taken by the slaves who attempted to escape to a better life up North was worth it. thank you for sharing, Lindley. We would have less racial divide in this country if more people had the courage to understand the history and experiences of different groups of people. In the case of African Americans the severe hardship is such recent history and explains so much about the struggles people continue to face today.